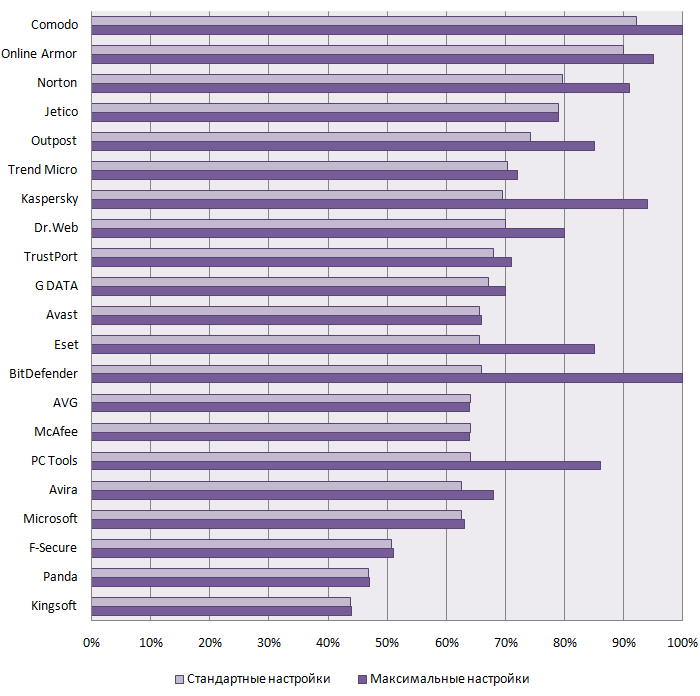 In this test we analyzed the ability of popular antivirus programs to treat active malware -- when a malicious program has been executed and installed on a computer and may be using various methods to prevent detection and removal by antivirus solutions. Malware-writers often use packers (or couple of packers) to impede detection of their "creations" for anti-virus engines. This fact forces antivirus developers to provide operational packers support to make av-engines more powerful for recognizing known malwares under new variants of packers. So, our test will show which AV companies attend to packers support and which not.